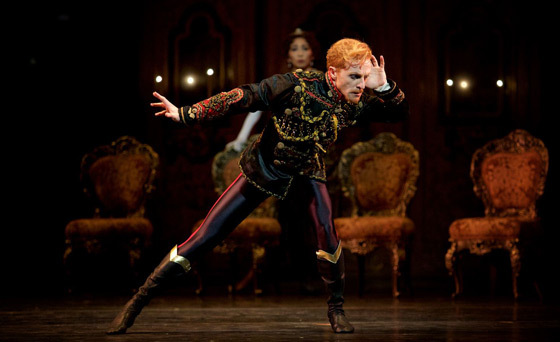 “Mayerling” is a classic of the Royal Ballet repertory, with its emotional depth, haunting imagery, and one of the most demanding roles ever created for a male dancer. Kenneth MacMillan choreographed a complex work around the psychologically tormented heir to the Habsburg Empire, Crown Prince Rudolf. From the ballet’s start, the glamour of the Austro-Hungarian court is contrasted with undercurrents of sexual and political intrigue that drive the story to its incredible climax. The large cast allows for impressive ensembles in addition to the ballet's many solos of distinctive character and pas de deux of disturbing eroticism. This ballet, bursting with intensity, madness and passion, proves that sometimes the truth is more scandalous than fiction. Choreographer MacMillan brings 19th-century Europe to life with this dark and dangerous portrayal. Based on the true story of Crown Prince Rudolf, the ballet reveals a country on the brink of collapse, impending war in Europe and a love affair between Rudolf and his mistress Baroness Mary Vetsera that ends in tragedy. Audiences are encouraged to feel something new through dramatically evocative scenes that challenge the conventions of classical ballet. 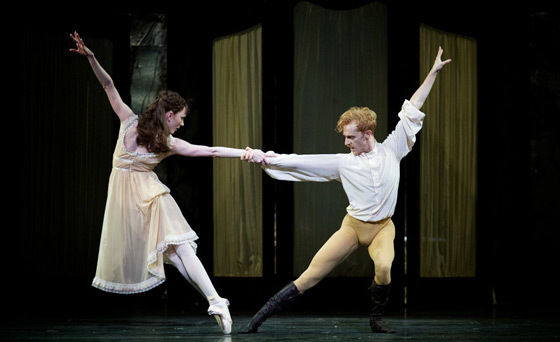 “Mayerling” pushes the dancers with some of ballet’s most technical and emotional roles. 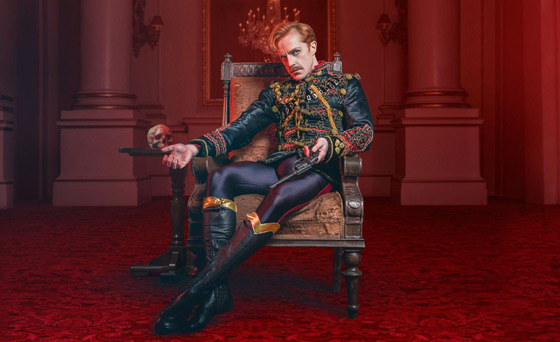 The cast includes Crown Prince Rudolf danced by Principal Dancer Steven McRae, Mary Vetsera (Sarah Lamb), Countess Marie Larisch (Laura Morera), Colonel Middelton (Nehemiah Kish), Empress Elisabeth (Kristen McNally) Emperor Franz Joseph (Gary Avis), Princess Stephanie (Meaghan Grace Hinkis), Mitzi Casper (Mayara Magri) and Bratfisch (James Hay).